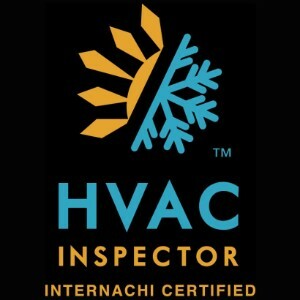 Our comprehensive Property Inspection goes beyond the old standard home inspection; We include an assessment of every major system in the home including the exterior, roof, attic, insulation, ventilation, plumbing, mechanical systems, heating/cooling, electrical, and foundation as well as most kitchen appliances. 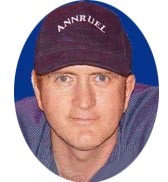 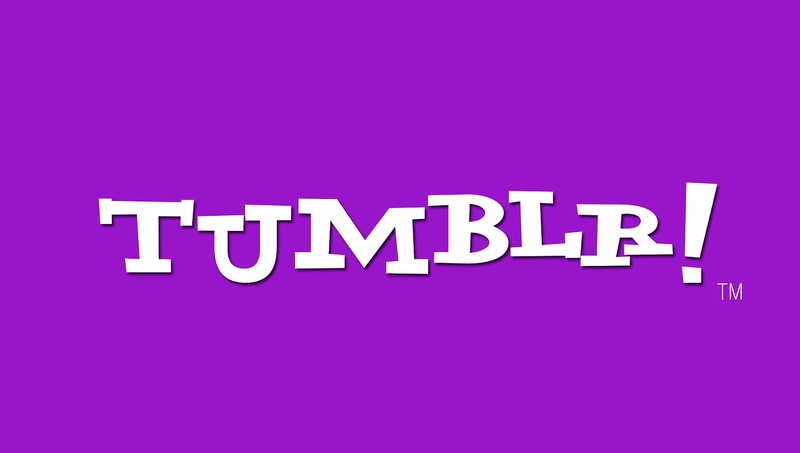 Learn The AnnRuel Difference!
" 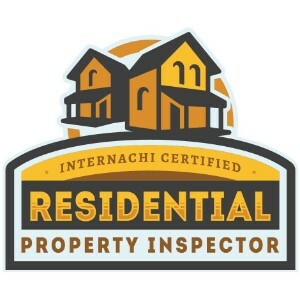 I look at every inspection as if I was looking at the property for a family member, As a result of this you can expect the best Property Inspection Possible! " 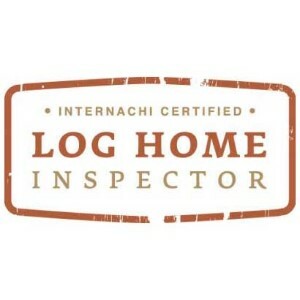 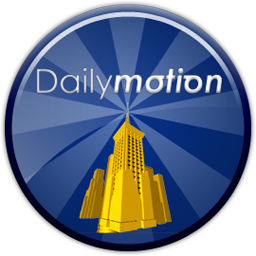 I take every inspection very serious as this is a major investment that you will most likely be making payments on for the next 20 to 30 years. 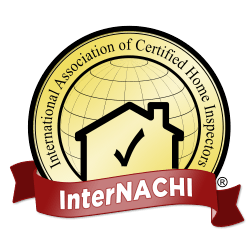 Every Inspection must be looked at very carefully with training and experience in all aspects of the home structure. 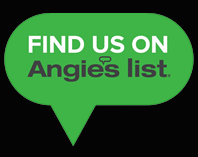 You can count on me to look out for your best interest. 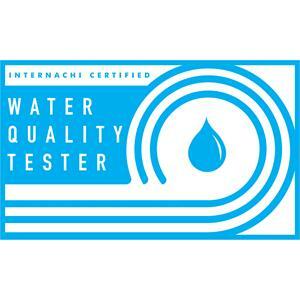 We use Northeast Labs for all Water samples. 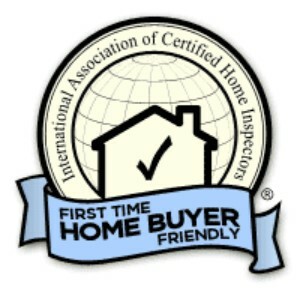 Our water test are Full count water test and NOT the basic positive and negative reading that many lenders will reject. 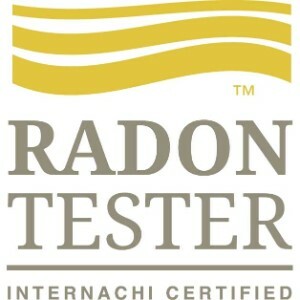 We also help you understand what needs to be done to correct issues found in a water test if any. 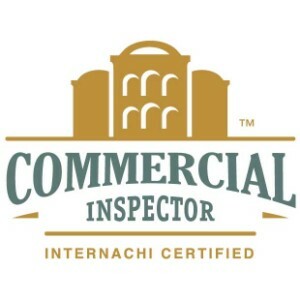 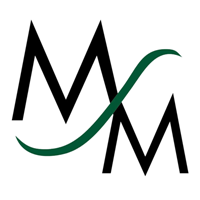 With years of experience and hundreds of commercial insurance inspections, more importantly the background with full commercial inspections all over the state of Maine,I know not only what to check but also what your insurance will look for. 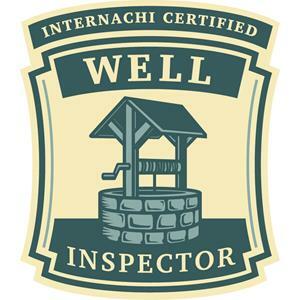 I am a State of Maine Licensed septic inspector. 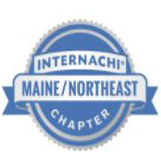 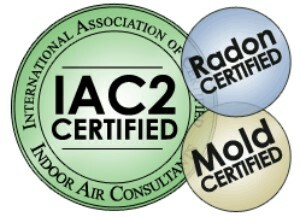 I am IAC2 Certified and a member of the Maine indoor Air Quality council. 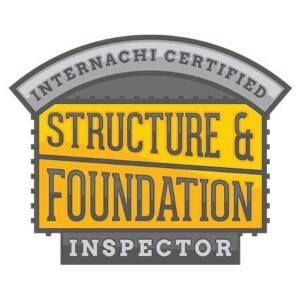 We have partnered with the engineers at Foundation Certifications to provide a turn-key foundation certification service to you. 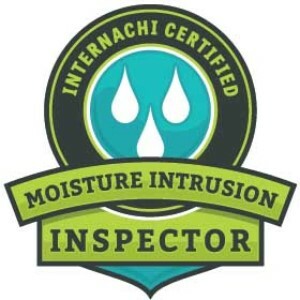 You may place your order online by going to https://www.FoundationCerts.com/order. 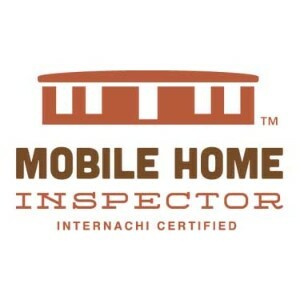 First of all because buying a home can quite possibly be the single largest investment in your lifetime before making this purchase you should be positive that you have the right inspection of the property made first to be as well informed as possible. 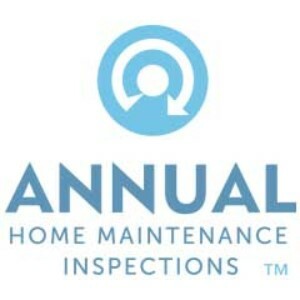 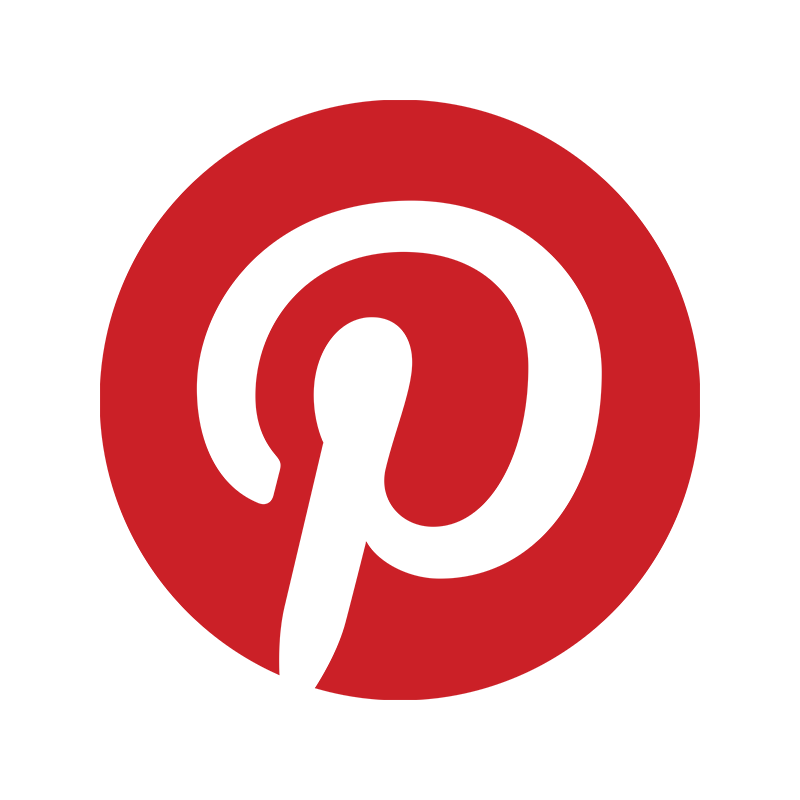 This is why you should have a complete property inspection by AnnRuel Home Inspections. 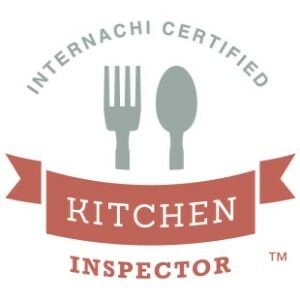 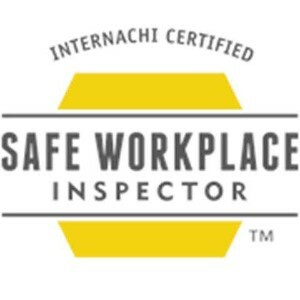 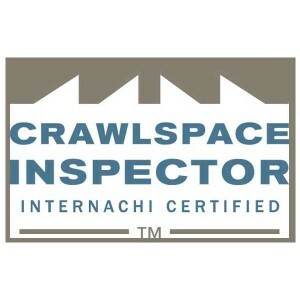 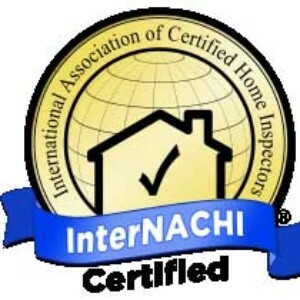 With Our experience of thousands of insurance inspections; training from the international association of Home inspectors, Rutgers University, Mueller Reports of New York, Southern Maine Community College as well as Spruce Environmental . 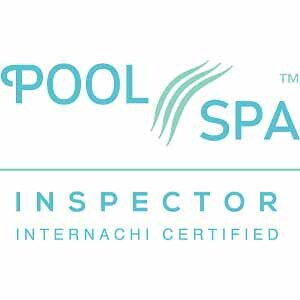 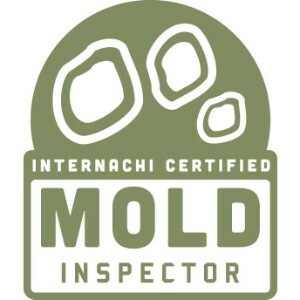 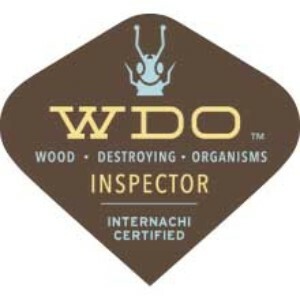 Beyond the basic home inspection education we are a certified Mold inspector, certified by the Indoor air council and a member of the Maine indoor Air quality Council in Augusta. 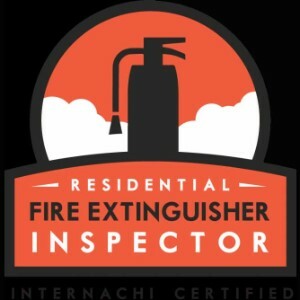 Added free with every inspection We perform a thermal image inspection that we gained training for in a Thermal Image and Building Science Certification course. 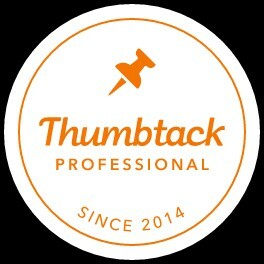 (Please Note there are some who may have the camera but have no certified class time behind them to show if they know how to use it properly) We know what your insurance company wants to see and what safety issues and property protection issues need to be addressed to protect you, your family and your investment. 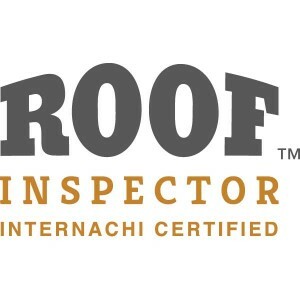 The proper inspection will save you thousands of dollars and should educate you on issues that every home owner needs to know as well as knowing what insurance adjusters are looking at when adjusting your rates can often save you more than the cost of the inspection in just the first year alone. 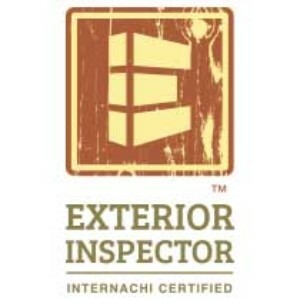 You can be assured that Jim MacNaughton of AnnRuel home inspections has the expertise of years of experience and the educated Accuracy he has obtained with his long education background teamed with his genuine caring about his clients to perform your home inspection to the highest quality standards.All reports are usually emailed within 48 hours and are between 30 to 60 pages long. 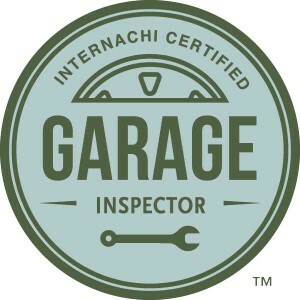 After any issues are corrected that we have discovered, Finally we perform FREE re-inspections to make sure the job was done correctly for you, due to the fact that we truly care about your trust placed with us. 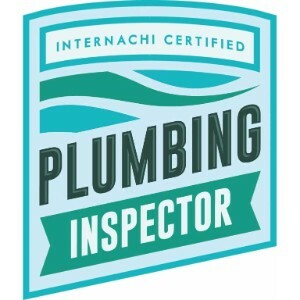 In 2016 we went back to school to obtain a state of Maine Septic Inspector License so that you could get everything done under one roof, making the inspections and their booking time go smoothly. 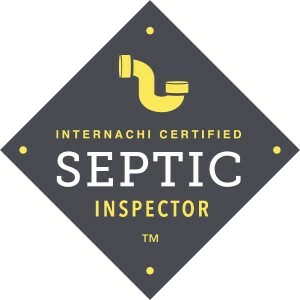 We also purchased a septic camera that can even check out your septic lines that run to city sewers so that you do not have any costly surprises with your new home. 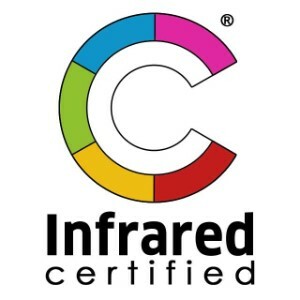 Disclaimer: Thermal imaging can help reduce your risks of hidden issues by as much as 75% but nothing is 100%. 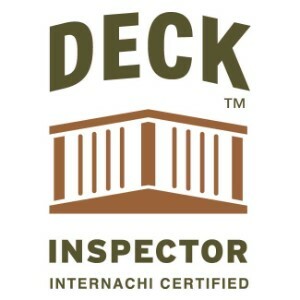 Remember a home Inspection is to greatly limit your risk and can not be expected to remove all risk. 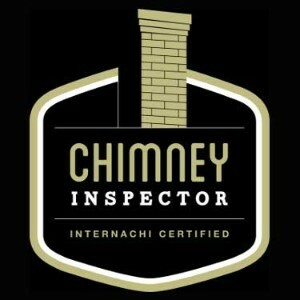 Some times issues can not be detected at time of inspection and sometimes sellers will deliberately hide issues. 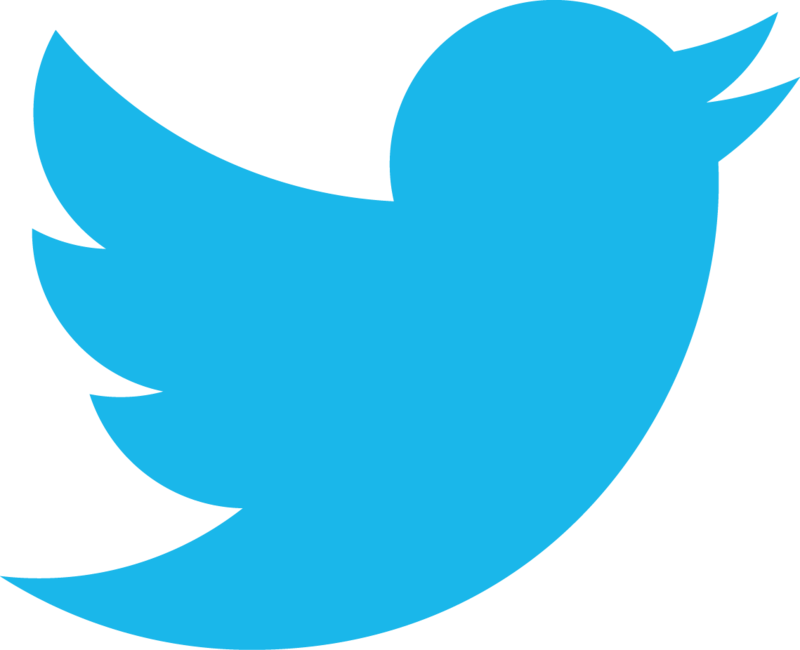 It is like jumping out of a plane with a parachute.